Experinom Inc. is a Domain Name Registrar, having been Accredited by ICANN in 2006. 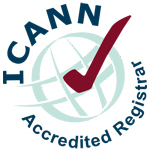 To learn more about ICANN, you can visit their website or learn more on their wikipedia profile. 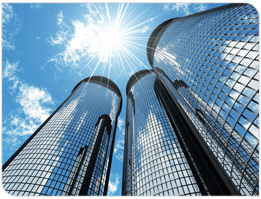 Experinom primarily functions as a consulting firm that specializes in domain names. Each of its consultants have a minimum of 15 years of experience in the industry. Its services includes, Domain Name Consulting, Domain Name Monitoring, Domain Name Security, Domain Name Intellectual Property Management, Domain Name Auctions, Domain Name Acquisitions and Domain Name Registration. To learn more, visit our Services. Another segment of Experinom includes the acquisition, development and monetization of premium domain names and web properties through a network of strategic partners. Click here to view Experinom's Management.